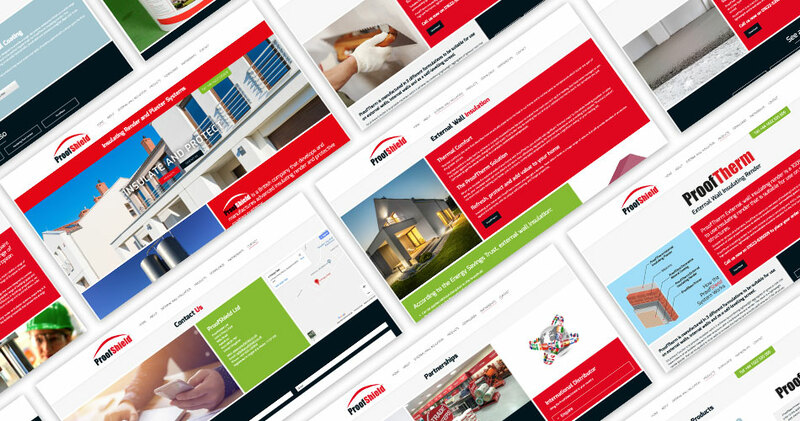 ProofShield required a website to promote their manufactured advanced insulating render and protective coating systems, across the UK. We developed ProofShield’s imagery by applying their identity to all images requested, including a 3D sign to appear outside the ProofShield factory as well as adding a label to the ProofTherm product. 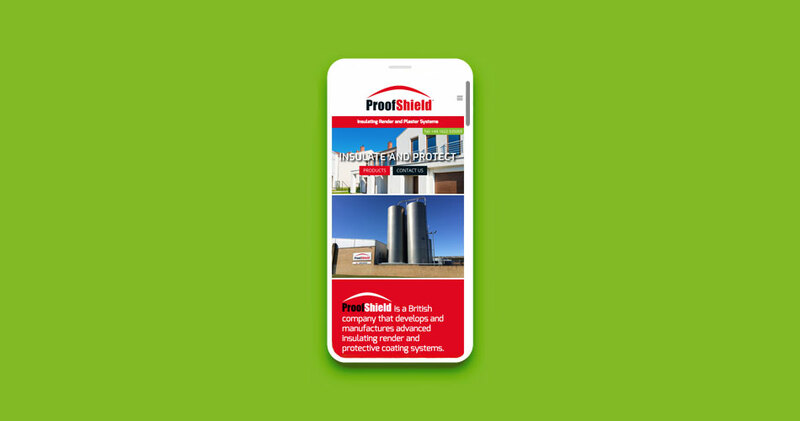 As with all our website development projects, the ProofShield site has been designed inline with ‘Mobile First’ thinking to ensure that every part of the content is easily accessible across all modern devices and screen sizes.